Hopefully this won’t sound too hypey…but this IS the best music offer we’ve ever made. Ardent Records recently shipped us some CD inventory at an amazing price and we’d love to pass the savings along. [Oh no, this IS sounding hypey!] 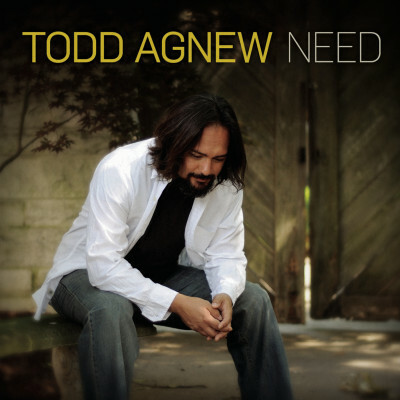 Get 4 full length CD’s + the limited edition “Acoustic Live in Memphis” EP for just $25 + S&H. Quantities are pretty limited, so don’t wait till Black Friday hoping for a better deal. Click over to our STORE page for more details! 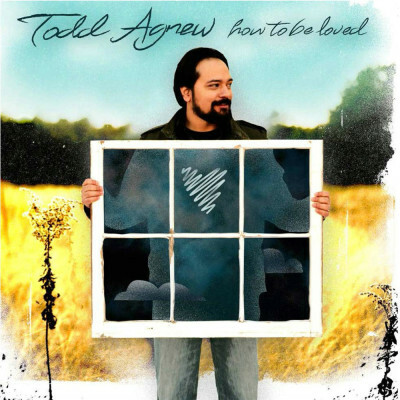 While Supplies Last: $10 CD’s & Tee’s! 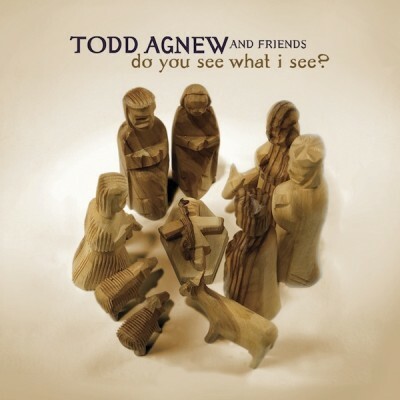 Cruise into summer with a new t-shirt (or 3) and Todd Agnew’s entire catalog on compact disc (come on, now…y’all remember how much fun those shrink-wrapped pieces of plastic are!). Hurry…because this sale–like summer–won’t last forever! 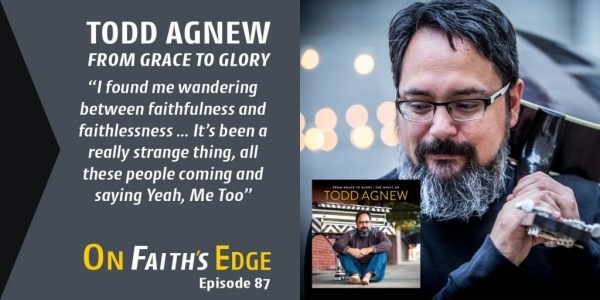 NewReleaseToday recently created this video montage of lyrics from songs on “From Grace to Glory.” Very cool! 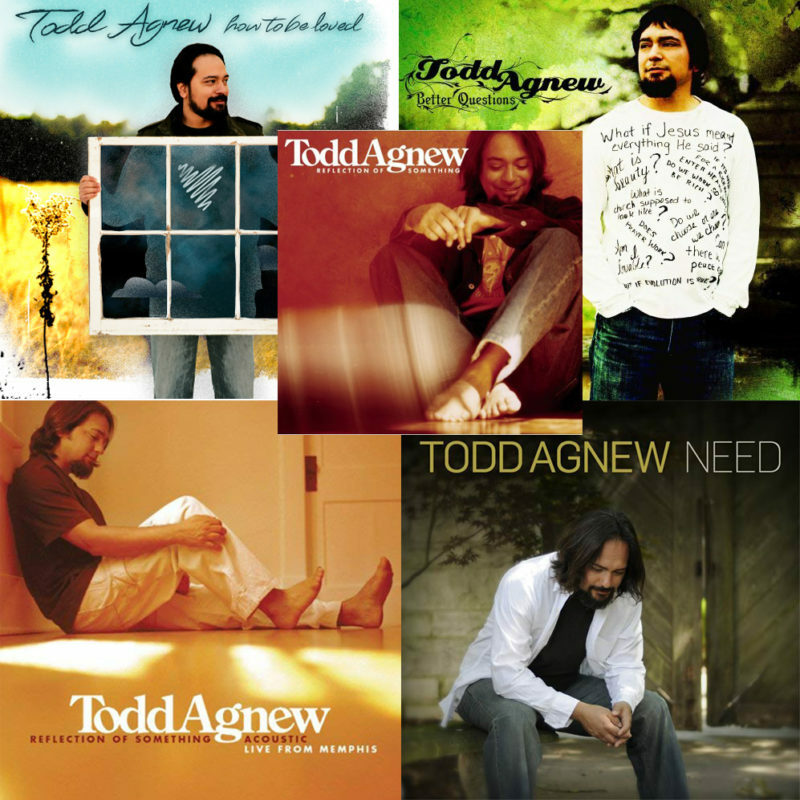 All this month, Todd is Praise.com’s featured artist blogger. Click below to read his latest post. 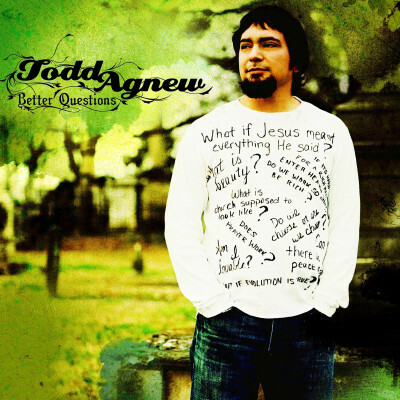 Todd Agnew is Praise.com’s featured artist this January. Click below to read his first blog about how the Bible says we can manage stress. 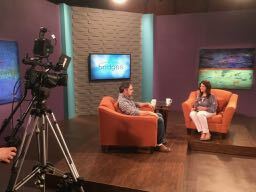 MEMPHIS, Tenn. (October 24, 2017) – Chart-topping, seven-time Dove Award-nominated singer, songwriter and worship leader Todd Agnew was in Nashville recently, taping an episode of the Christian Television Network’s (CTN) popular lifestyle magazine show, Bridges, with host Monica Schmelter. 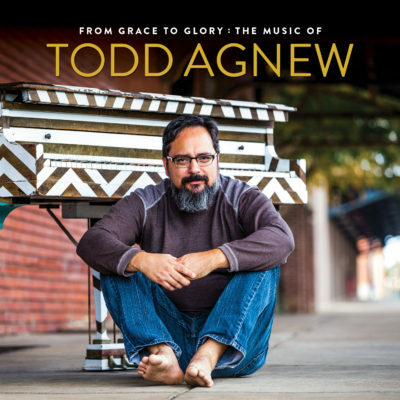 During the show, Agnew performed the songs, “Glory to Our Great Redeemer” and “Grace Like Rain” from his new album, From Grace to Glory: The Music of Todd Agnew.